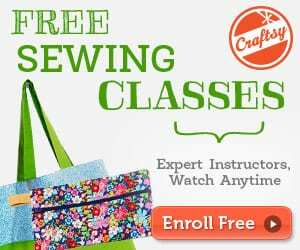 Sew a doll that will be loved and played with for years. 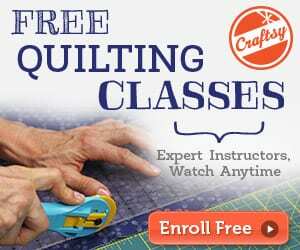 Katy doll will warm hearts as she teaches little hands to braid with three long strands of felt hair. 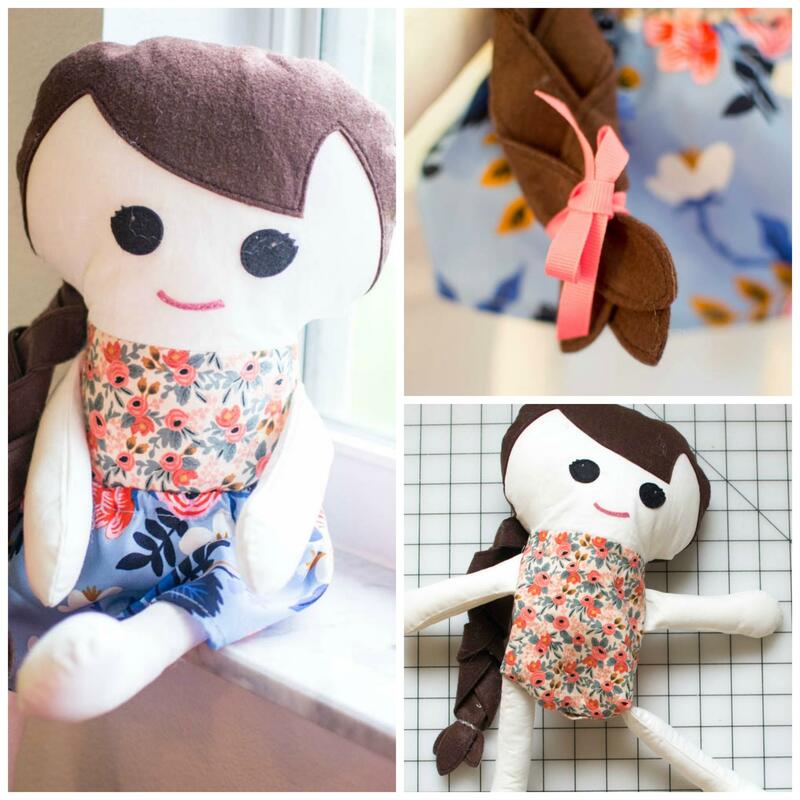 Another tutorial for Fabric Dolls can be found HERE!